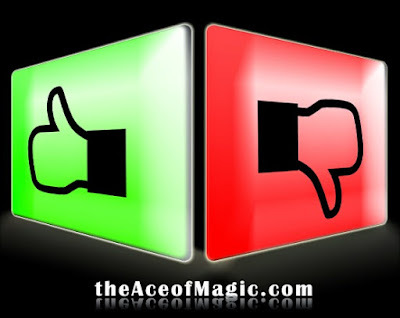 Who reviews a magician or magic shows? Who can say if the magician is excellent, good or bad? Each magician has his own style and probably, some people will like the style and other people won't. 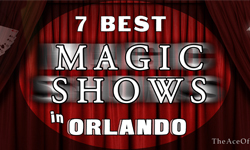 There are two groups who review a magician or magic show. The first: magicians reviewing the performance of other magicians. And second: the audience reviewing the performance of a magician. Some magician perform magic shows for magicians. Some other magicians work for general audience. In my case my magic shows are for the general audience. As a professional magician, I work hard to do the best magic show possible for my audience, whether it's a corporate event, theater or stage show, kid's birthday magic show, an adult's party magic show, school magic shows, library magic shows, convention, etc. And after performing the magic show, I ask customers for reviews because for me, the audience has the last word about how I performed a magic show for their event. For a magician to have reviews, the key is “EXPERIENCE.” It is not fair to create a false review and list it on my website in order to attract customers to hire me, as unfortunately some magicians do. Even if I critique my own show, analyzing what is good and what didn't work, still, the job of the reviewer should belong to the audience. It is very difficult for me to review myself performing a magic show, except if I am shamelessly trying to promote my own business and trying to attract customers to hire me. And be careful! I have seen some web sites that review other magicians and I can easily see that those sites are creating false "reviews for other magicians". I like to be clear with my customers about what I offer in my shows. 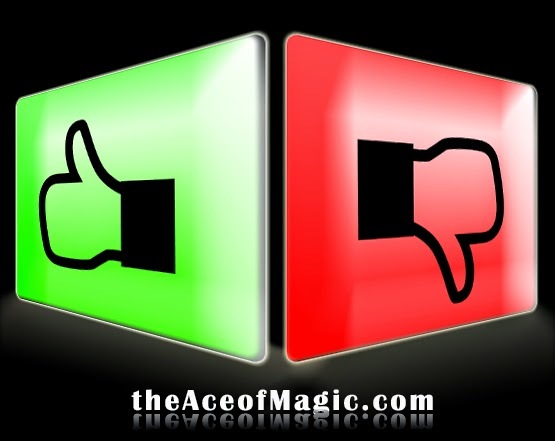 A Real Review about a Magic Show or Magician helps customers to make a decision. From my experience as a professional magician, people like to hear and read (in the reviews) the opinions from other people (See magician reviews) about services offered by the entertainer. The review is one more factor that helps people make a decision while planning a party or event when they don't personally know the entertainer or have never seen the show. Even though it's sometimes difficult to capture the entire experience of a magic show in a review, the customers can use it along with some other factors in making a decision about who they want to hire for an event. For instance, they can consider if the magician is an "amateur magician" or a "professional magician." At either level, they are both magicians. And at the end is the customer needs to decide who is the most appropriate entertainer magician for the party. 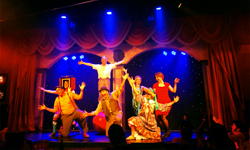 Magician reviewed - review magic shows. The Outta Control. 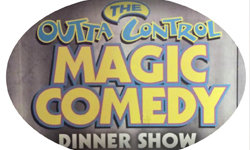 Magic Comedy Dinner Show in Orlando. Wonderworks.